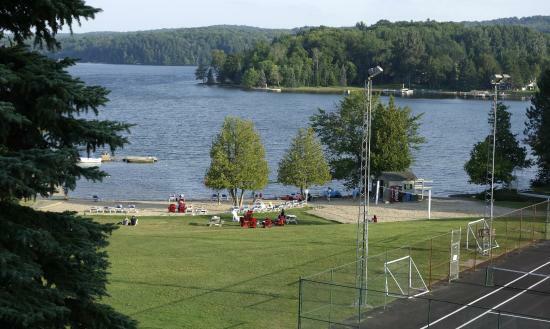 The tour will start by cruising around some iconic spots of the lake; including Deerhurst Resort and the iconic Lakeside golf course. Enjoy the scenic islands as well as the the famous, Lions Lookout. There are many great restaurants and shops for you explore while on the water. We will get a chance to see Avery Beach from the water as well the narrows where Highway 11 crosses.